Atora first started making shredded suet in 1893. It is believed that the word ‘Atora’ comes from the Spanish word ‘toro’, which means bull (suet being derived from beef cattle). To this day, Atora Shredded Suet remains a convenient, great value product that is used in a whole host of recipes. Most popular with customers in France, Italy, Greece, Germany, Spain, Canada, Netherlands and Denmark, but you can buy Atora Shredded Suet for delivery worldwide. One of our Atora branded products. Beef Fat (85%), Wheat Flour (with added Calcium, Iron, Niacin, Thiamin). Keep Atora in a cool, dry place. Do not refrigerate. For Best Before End, see other end. I tried everywhere to buy atora suet over the years in the states with no luck, found british corner store i'm so pleased to be able to buy this.I use this in lots of puddings, cakes, sausages, and dumplings. It produces the best fluffy and large dumplings,just make sure you make the dough loose and moist before adding it to stew, follow the instructions on the box but don't roll them into a tight ball, use a spoon to scoop them into the stew, and you will get the best fluffy pillow dumplings. On occasion you are surprised by the things you cannot buy in another country and suet is one of those. So if you are making your own mincemeat or want to have dumplings, being able to buy Atora Shredded Suet from the British Corner Store is great! Also, it reminds me of my Mum, who always had this Atora packet in the pantry. Definitely can't find anything like this here in France. Atora suet makes the best dumplings in the world and you cant have any kind of stew without dumplings. They are light and fluffy and just the perfect consistency. The suet also makes fantastic pastry for meat puddings. Planning to make a lovely sponge pudding next time. Atora Shredded Suet is something I find I need especially around the Christmas season. I learned in my grandmother's kitchen that there are a good many traditional baked goods that require suet as one of the ingredients - not to mention dumplings! My grandmother was a professional chef and used to bake the most spectacular desserts with this product. Much as I loved her puddings, my all time favourite had to be a dinner she called 'bobbies hat'. It was basically a slow cooked stew made with beef and lots of root vegetables. She would place dumplings on top and cook it with a tight fitting lid. The final result was so good. My grandmother reckoned the large fluffy dumpling looked like a policeman's hat, hence the name. 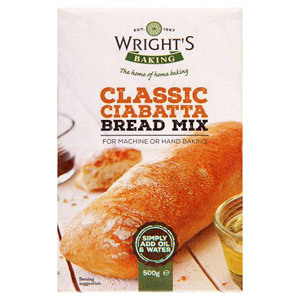 I am so glad to have this delivered to my door in Italy as there is nothing similar to it here. Beef stew is simply not the same without herby dumplings made with Atora Shredded Suet! The dumplings turn out very light and fluffy which is just how they should be! This was part of my first order with BCS so I did a little research. Normally I would have ordered to Atora vegetable suet because it is healthier. But when you look at the slender calorie margin between the vegetable and the beef I am so glad to have the beef for the better taste. I also looked into trying to make it myself. You have to use exactly the right type of fat, normally that around the kidneys, so it is a total waste of time as I can't even get decent kidneys over here (Spain), let alone with immaculate fat on them. Don't waste your time, buy Atora and enjoy those hearty winter puddings and dumplings - I am! We live in the Morvan, in rural Burgundy. I have never managed to find suet in our local supermarket and have always relied on visitors from the UK to bring it. Thank you, British Corner Shop, for making it possible to produce proper dumplings to top my French boeuf bourguignon. Mincemeat, Christmas puddings and dumplings; memories of childhood and of home. But without suet they are almost impossible to make and don't taste the same. Although I live in a country where the men appear to enjoy eating meat, the fattier, better suet appears to be unheard of. Thank heavens for the British Corner Shop who can supply me with the classic Atora suet as it's this time of year when I must begin preparing traditional Christmas food. There is nothing like Atora Suet so much better than having to mess about and prepare suet from the butchers. It is prepared, light and makes great steamed sponges, suet pastry and dumplings of all sorts in cooler weather. I have converted my French neighbours to the joys of steak and mushroom pie with suet pastry as well as pudding De Noel / Christmas Pudding with proper custard. I used to buy Atora in the UK and would not consider any other. 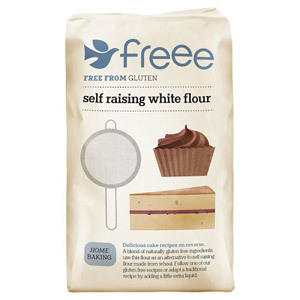 However, as it is rolled in flour it is no good for anyone with a gluten intolerance which is a shame as the alternatives are just not as good. Pure fat but so so delicious. We have been making our own Mincemeat for Christmas and mincemeat without the Atora just does not exist. Impossible to find here thank goodness we can get it on BCS. We have bought 2 packets so we can also throw some wonderful dumplings in the next stew. Just have to remember to not tell them what suet really is. 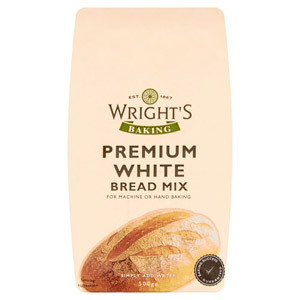 When you live abroad, you crave things that you had probably taken for granted when living in the UK. 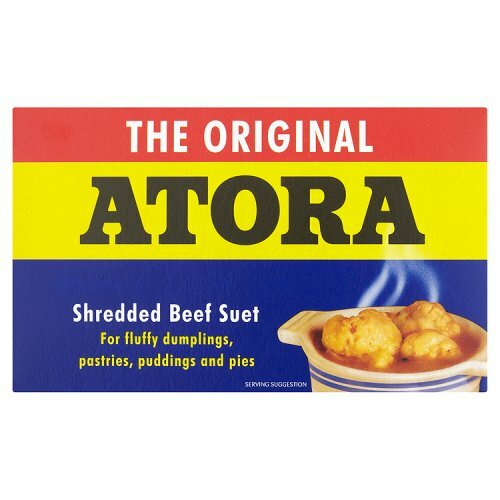 Things like steamed puddings, steak and kidney pies, dumplings... well, you can make your own of all of these things BUT ... you need Atora Suet! I've been making my own dumplings, puddings and pies for years and Atora has never let me down. Though it is made of pure fat, it is not at all greasy and the taste it gives to pastry and puddings alike, is very light and pleasant. 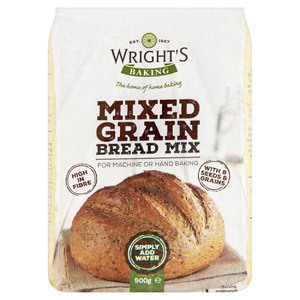 The tiny grains of suet are coated in a dusting of flour, making it easy to mix into your dry ingredients. I'd never be without it. I'll give you a tip. Order two or three packets. 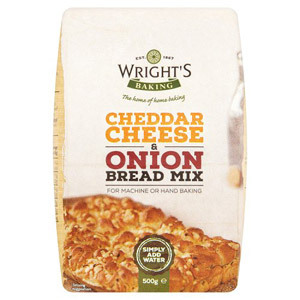 Even though it has a long shelf life, if also stores well in the freezer! Would you like to write a review for Atora Shredded Suet?